HostByte web hosting solution is undeniably top web hosting provider in India founded in 2010. Host Byte is an initiative by byte technologies having a client base of more than 500 customers spread across the world and affordable to the needs of large to small business & industrial groups. 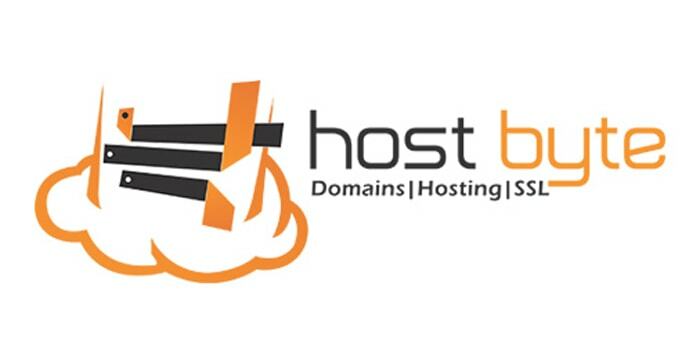 Host Byte provides a full range of Web Presence products & services to our clients worldwide. Host Byte offers hosting solutions it’s own co-located server to Datacenters in USA and India (Mumbai). 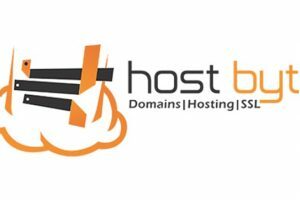 Host Byte focuses on providing Domain Registration, SSL Certificates, Reseller Hosting, Web & Email Hosting, VPS Hosting & Dedicated Server to its customers with superior service and support. Providing fully managed solutions, 24 hours service and support & the latest server technology, Host Byte ensures that its server is continuously operational, allowing its customers to concentrate on what’s most important, Leveraging its technical expertise and superior virtualization technologies, running their businesses, Host Byte is able to ensure a stable, secure and efficient server network. I Love HostByte Services. 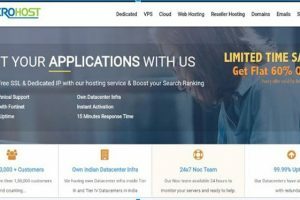 I have been here for last 3 years (using reseller package) and will not go for hosting else, I love too much their services, fast server, instant support, and customization. Highly recommended HostByte. Easy migration & great support. Had to migrate my hosting and was recommended to HostByte. They were speedy and answered all my questions in enough detail so that I understood the migration process and what was needed from me. Really great service so far! Good host service best price. Price is very good and it uses cPanel which is very easy to navigate. 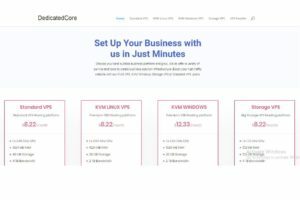 I’m hosting my new site and it has been very reliable with no downtime. Helpful support when I needed it. Great company… I migrated my website to HostByte almost one year ago, and I really love the quality of technical support on HostByte. They answer very promptly and do their job professionally. I love this company very much!